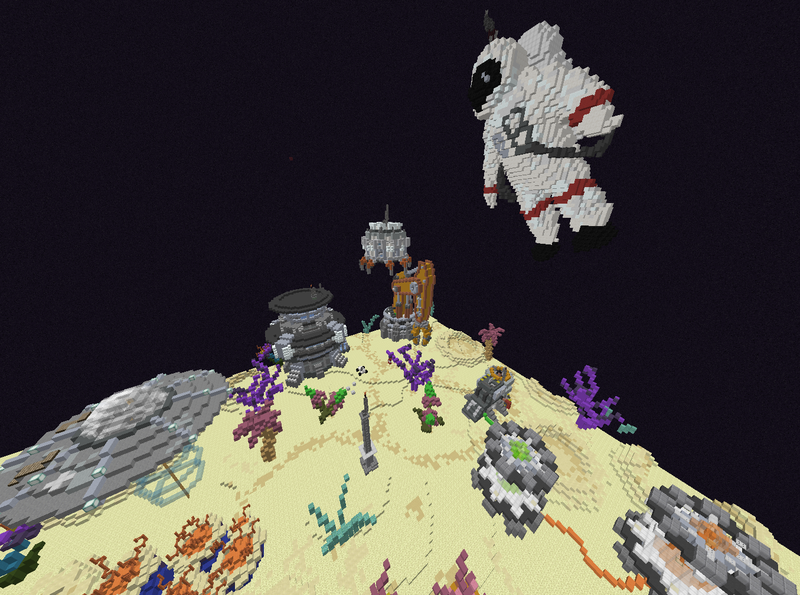 We have been able to COMPLETELY Revamp Factions! 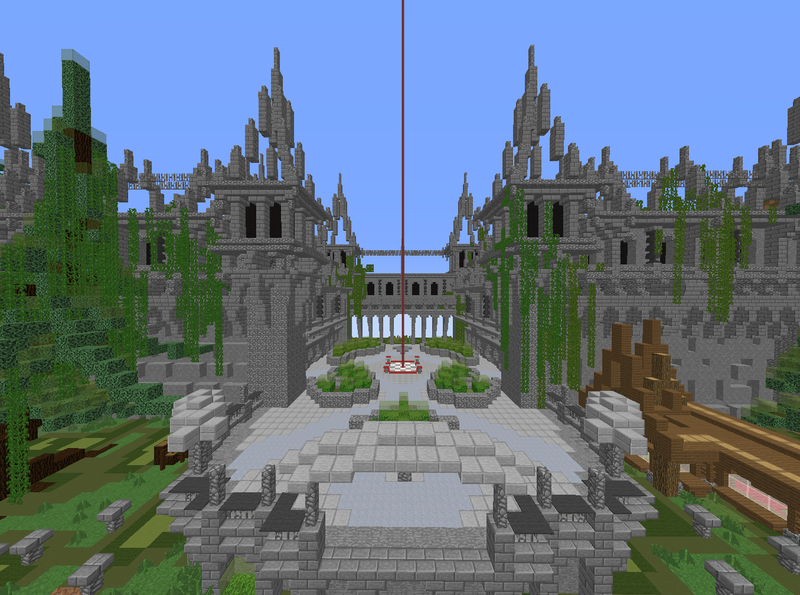 We have added NEW Plugins and spigots, Custom features and amazing new features such as Bosses and the SoarMC Battle Pass! We have been trying to create small little update logs regarding everything we've done in #updates but if you missed them, I'll say them here now! Saturday, December 8th at 5 PM EST! - NEW Custom Enchants (HUGE UPDATE)! - Buycraft Vouchers IN GAME! - 1 PV to Members! - 12 Corners (End, Nether, Overworld)! - BUYCRAFT For Power Factions! - 20 Power Per Person! 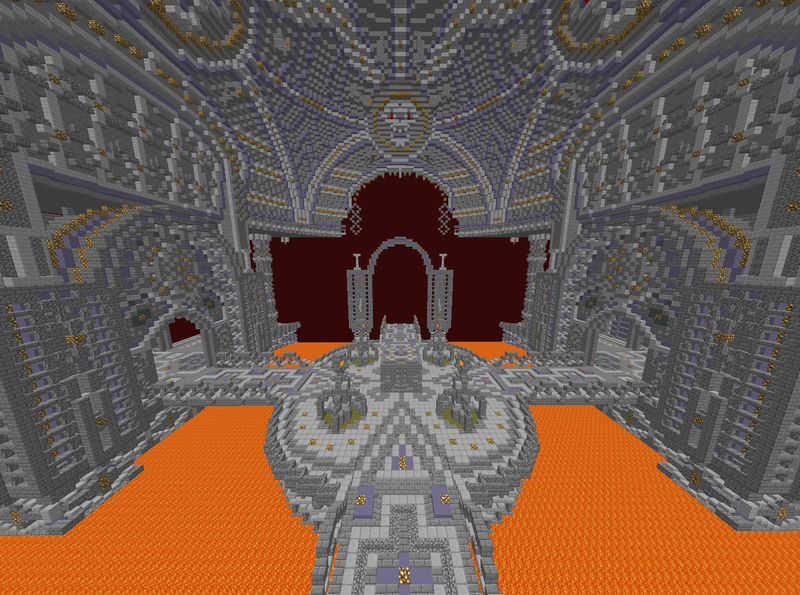 - Blaze Temples In Nether! If you want to check out ALL these AMAZING features and MORE in game, make sure you don't miss our OFFICAL Launch next weekend! In the time being, our Faction Trailer will be up in a couple of days or so. Re-Uploading our Trailer will result in you receiving 2 Mythical Keys on Reset! In order to participate in this offer, you must have over 100 Subscribers/Followers on Youtuber or Twitch. Please stay up to date on our Discord for more information on when we will be releasing the Trailer along with following announcements that you will need to know for reset! Thank you everyone, and once again, I can't wait to see you on reset! We hope everyone likes the new system that we are implementing today and let's get those invites sent out! Good Luck!!! 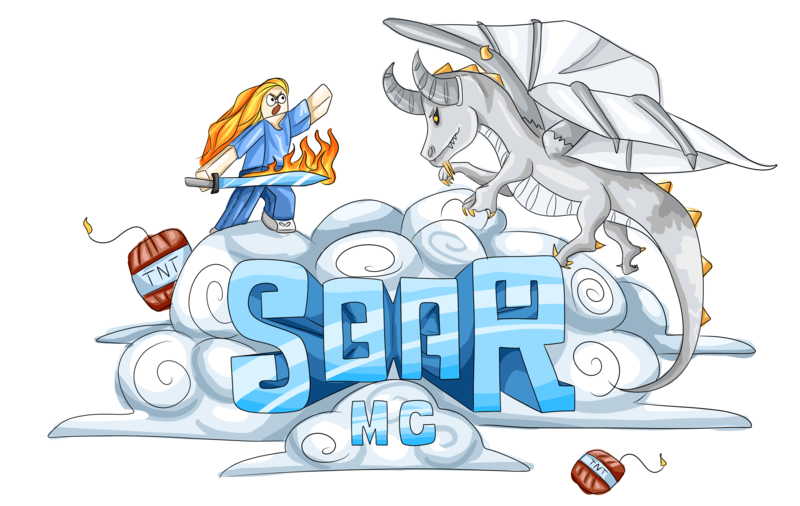 Welcome everyone to the official Season 1 of SoarMC! Today, I would like to introduce myself and the rest of the Administration team just so everyone is familiar with in-game names and roles. Each and everyone of our current staff members are always looking for the opportunity to help out a fellow player in-game or on forums. Best way to contact us is through discord. We highly recommend creating a support ticket on our Discord. Please stay up to date with both our Forums and our Discord as announcements and important messages will be sent out through these platforms. Thank you everyone and I hope this thread has been of use. Congrats on mod, sorry if late but well deserved.